Nancy practices estate planning and probate. She has worked with estate planning clients of all ages for over 18 years. Before that, her legal work involved general business, tax, corporate and real estate matters. 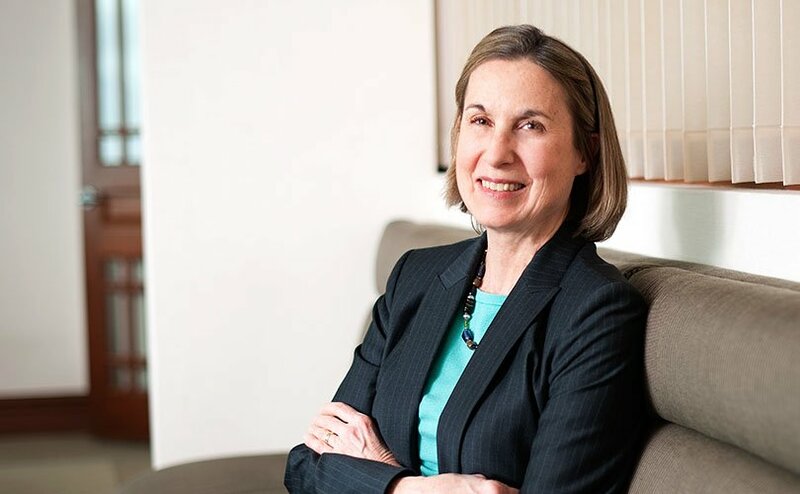 Her current estate planning practice focuses on drafting wills, revocable living trusts, irrevocable trusts for gifting and other transfers, and prenuptial and postnuptial agreements. She also provides advice to clients on ways to minimize estate taxes. Instead of going to law school right after college, Nancy, an economics major, spent four years traveling and working at a series of intriguing jobs. This experience included working at a Denver engineering firm where she evaluated the social and economic impacts of large energy development projects in the Western United States. Later, the State of Alaska hired her to analyze the economics of hydroelectric projects. Nancy is married with 3 children. In her spare time, she enjoys hiking, travel, and playing the violin in a community-based orchestra.